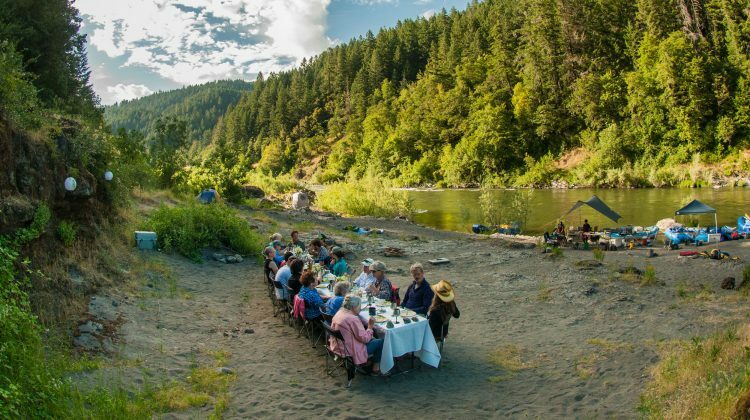 The Rogue River is an iconic American classic, one of the country’s great summer wilderness trips, a founding member of the National Wild and Scenic River System, and a river with such a grand reputation that in some circles it is simply known as “the Canyon”. It flows through an area rich with pioneer history and lore – some of it surviving to this day in the form of remote, river-accessed, wilderness lodges and abandoned historic homesteads. The canyon itself is a stunning wilderness playground that is home to a staggering amount of wildlife and abundant whitewater. 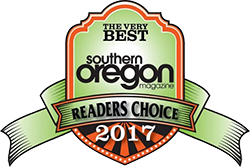 Momentum is based a short drive away from the Rogue and we are honored to have one of the best summer rafting trips in our backyard. 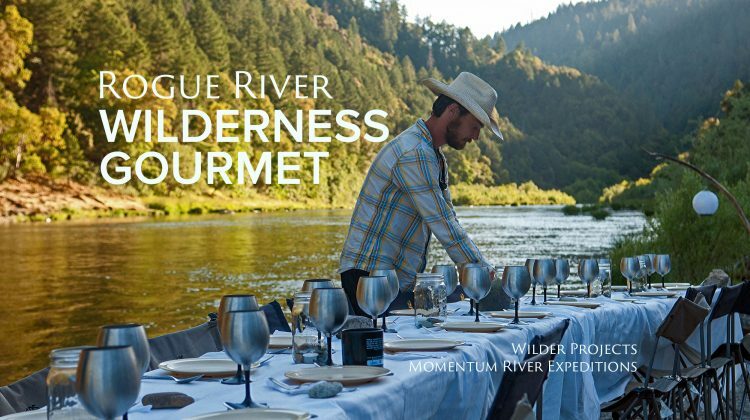 The Rogue River begins in the Rogue-Umpqua Divide Wilderness and Crater Lake National Park. It flows south west through the Cascades and then briefly touches civilization near the town of Grants Pass. We begin our trip just downstream right before the river plunges into the rugged and remote Siskiyou Mountains. A trip down the Rogue has been compared to being in a “Planet Earth” movie. There are narrow canyons of polished rock, cool grotto’s draped in ferns, heavily forested hillsides, big sandy beaches, some of the best swimming holes anywhere, cascading waterfalls, and hikes up tumbling sidestreams. It is common to see bald eagles, osprey, otter, and black bear. There are over 80 rapids and the whitewater is fun and exciting yet safe. The rapids and the choice of craft make the Rogue almost unmatched in its ability to satisfy a wide range of tastes and skill levels. It is not uncommon to have trips enjoyed by three generations of family or friends. 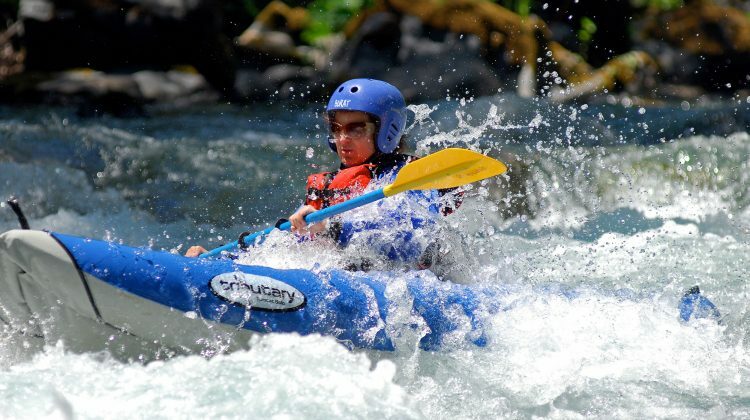 You have the choice of sitting in relaxing oar boats, participating in more exciting paddle boats, or navigating the whitewater in an inflatable kayak (this adds a big level of excitement to the rapids). Click here to read more about Inflatable Kayaking. 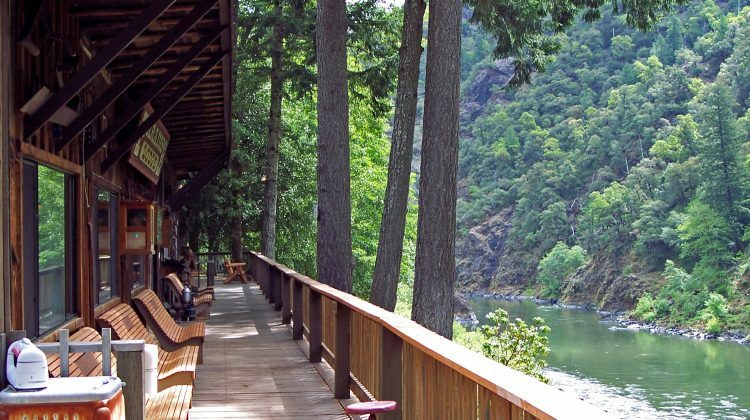 For all the grand descriptions and accolades heaped on the Rogue for many of the guides who grew up here it is simply home – a place to recharge, relax, and live simply. In the end that might say the most about this place. Note: Each trip covers the same stretch of river but there are different ways to experience it. 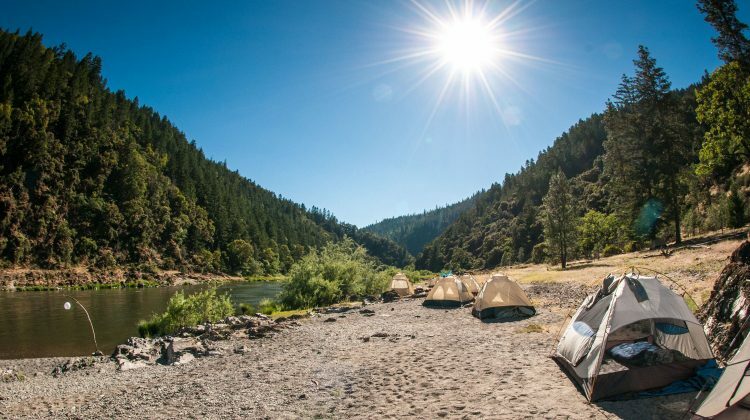 We offer 3-day lodge trips where nights are spent in comfortable and rustic wilderness lodges and 4-day camp trips where nights are spent under the stars. We also offer custom 3 to 5-day trips for groups and charter trips. You can read more about our trip styles below.